Florida House Bill 0277 (2013) has passed both the House and Senate unanimously. This bill makes official the de facto standard used by county property appraisers that excludes renewable energy (i.e. solar energy, wind energy) systems from assessed property values. This exclusion was inadvertently removed from law during a previous congress in 2008. Various attempts have been made to reenact the exemption, with no success until now. 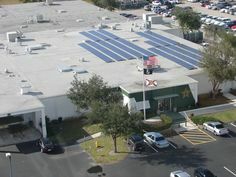 I’ve been hyper-critical about the do-nothing Florida legislature in the past, but this appears to be a long-overdue victory for the Florida solar energy industry. I’ll give credit to them for finally getting it done. 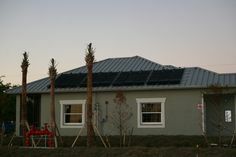 While the real impact of the new law will be minimal, at least it provides some peace of mind for those thinking of installing solar energy systems. The exemption technically covers new solar energy installations completed after January 1, 2013, but based on the last 4-5 years of de facto exclusions, it is unlikely that any property appraisers will have an appetite to assess systems installed prior to this date. 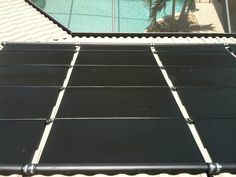 The broad definition covers most solar energy property including on-grid and off-grid (battery backup) solar electric systems, solar pool heaters, solar water heaters, solar attic fans, solar tubular skylights, and associated solar energy equipment. House Bill 0277 is on the Governor’s desk for signature. Governor Scott is expected to sign it.